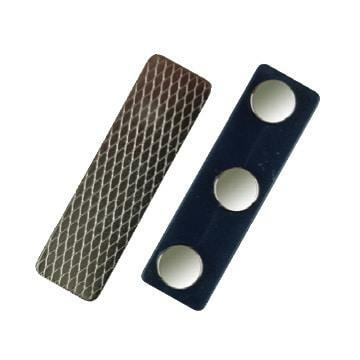 These are samples of name badge holders we have in our inventory. Most people have a favorite badge holder based on the type of uniform or clothing worn at work. 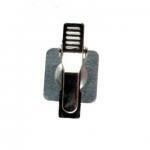 Pin holders work great for loose weave cottons, aprons or uniforms. 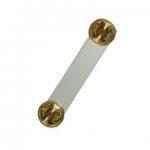 Many of our other badge holders work best for blouses and specialty fabrics. 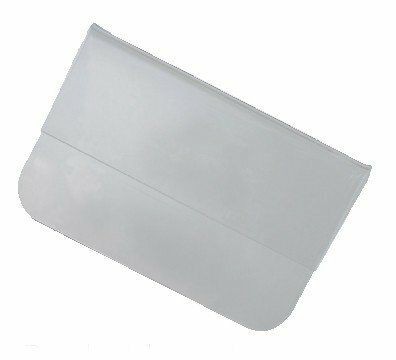 One important feature of all of our holders is the ability to replace them at a later date, all come self-adhesive. 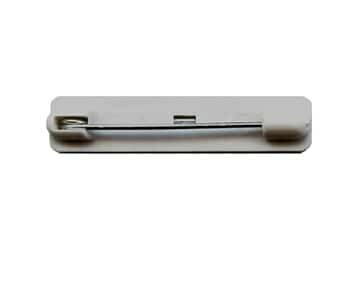 Pin name tag holders come at no charge with every tag. They work fairly well with loose weave cottons, but can put holes in fine fabrics. Not recommended for employee’s personal clothing. A combination approach to name tag holders. The combo-clip does not keep a tag close to your uniform surface, you may find they hang too loose for a clean look. Not recommended for personal clothing. Similar to a pin name tag holder the military clutch will work fine with most loose weave cotton fabrics. Not recommended for employee’s personal clothing. Our best-selling name tag holder. 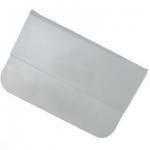 Leaves no pin holes and keeps your badge tight to the fabric surface. Slightly heavier than other holders, but normally safe for personal clothing. 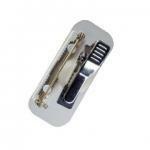 A great name badge holder for use with a pocket or apron. Not recommended for employee’s personal clothing. This is a super choice if your primary uniform includes a pocket. 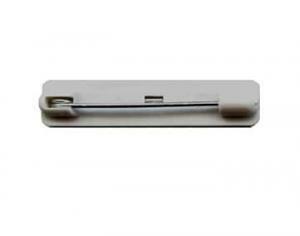 This name tag holders is also well suited to a dress shirt and is normally safe for personal clothing.